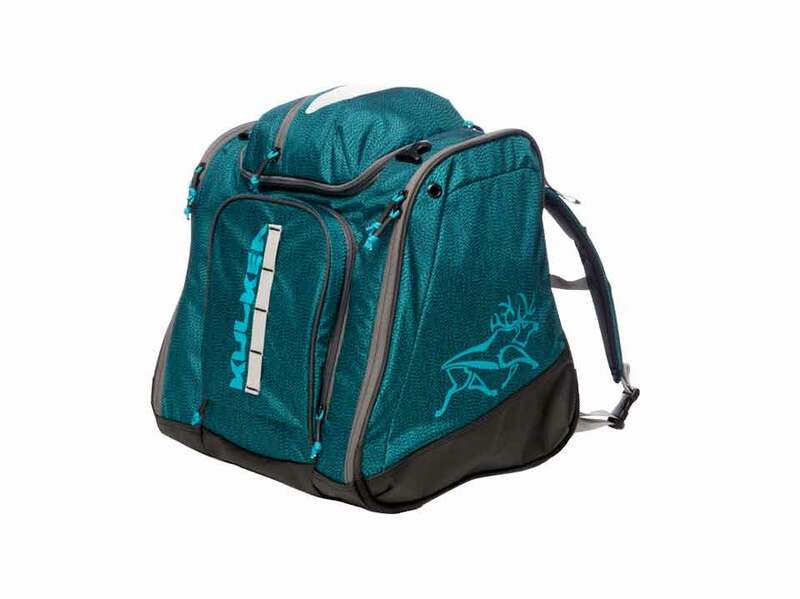 Technically designed for women, the lightweight premium ski boot bag backpack for alpine ski boots, helmet and gear. 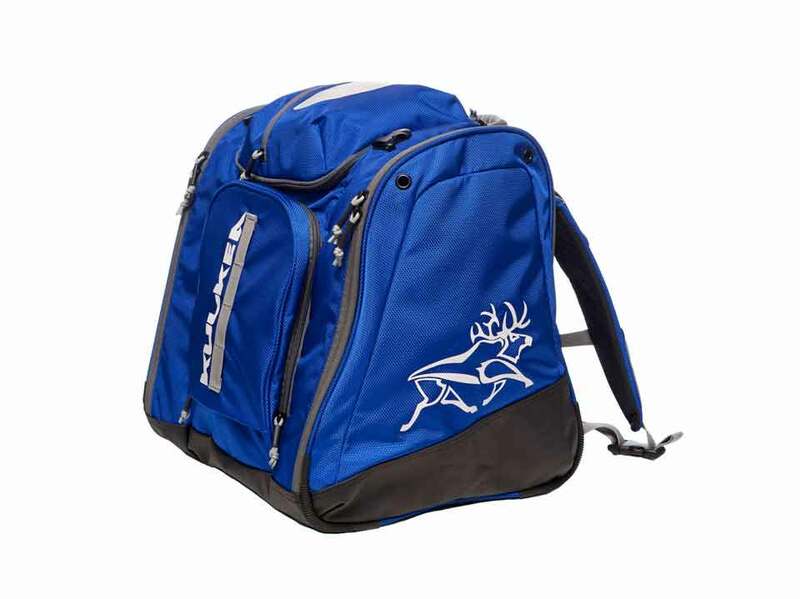 Highly compartmentalized and feature rich for organization and maximum preparedness. Colors (5) Teal & Grey accent; Sky Blue & Grey accent; Black-White & Red accent; Black-White & Pink accent. New: Coral Pink & Black accent. Fabrics Water-resistant nylons, polyesters and tarpaulin chosen specifically for their durability, light weight and unique textures or design. Sizing Ski boots up to Mondo 28.5 (US Shoe Size-Women’s 11.5 / Men’s 10.5). Volume 52L / 3200 cu in. 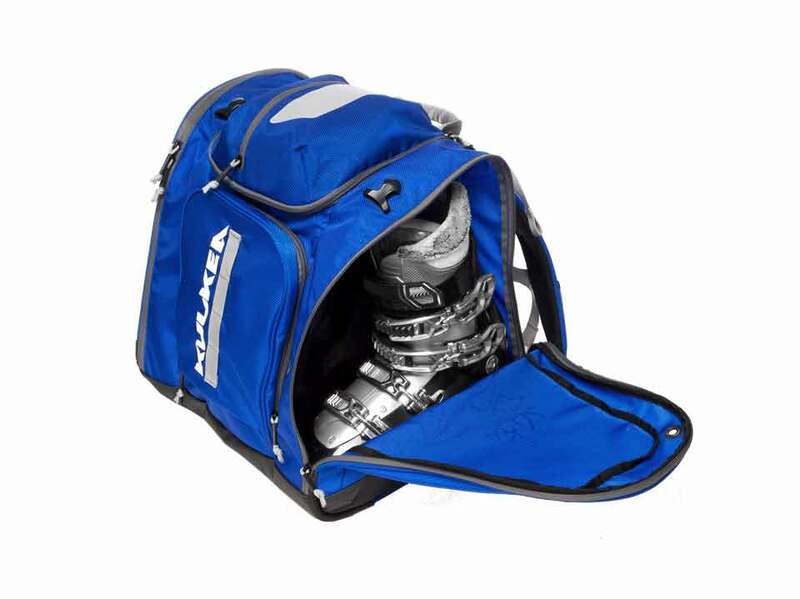 Dimensions 15.5”H (boot pockets) x13”L x 16”W. 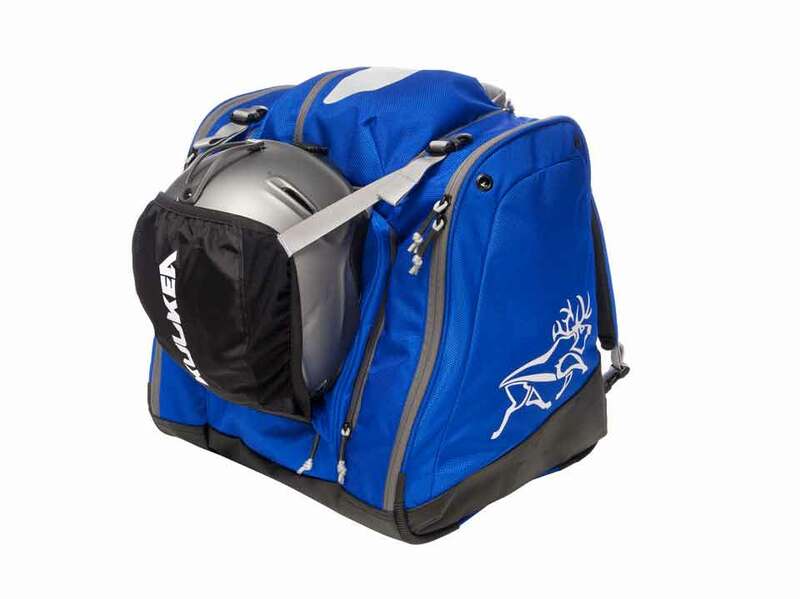 Central Compartment – Large top loading compartment for storing ski pants, tops, base layers, gear and helmet (when Helmet Sling not deployed). Smart Top™ – (Goggle & Face Mask Pocket) – Partitioned top pocket stores goggles on one side in a soft material, and face masks, balaclavas and bandanas on the other. 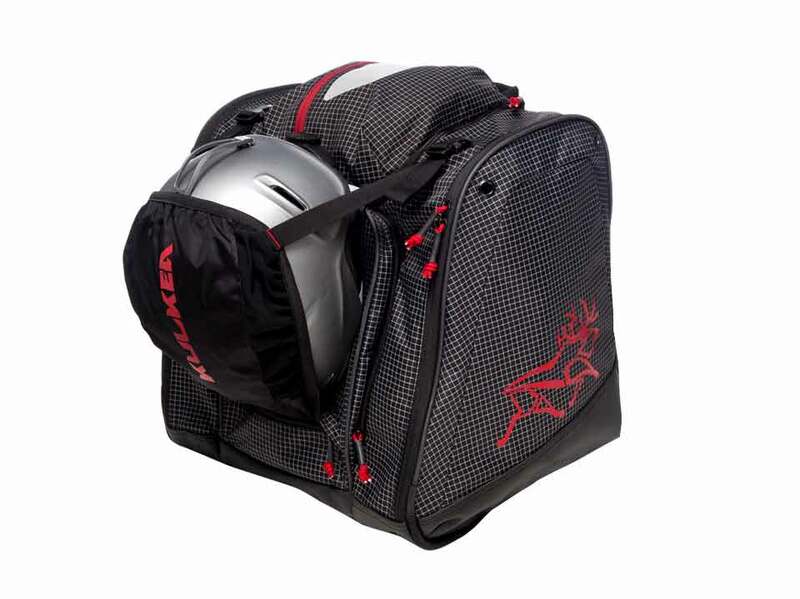 Travel Ready – Helmet packs in front pocket, bag fits in most overhead compartments. 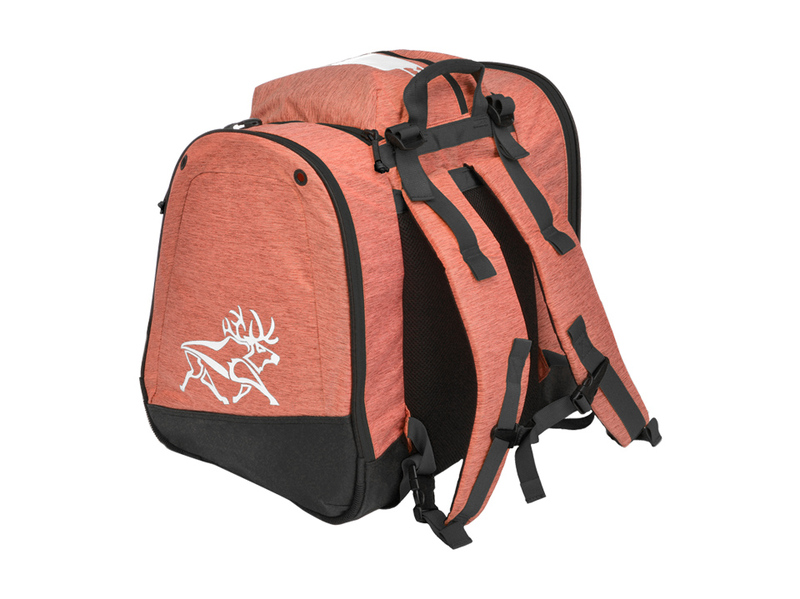 Front Pockets – Wide mouth forward opening pocket stores lunch, water and gear. 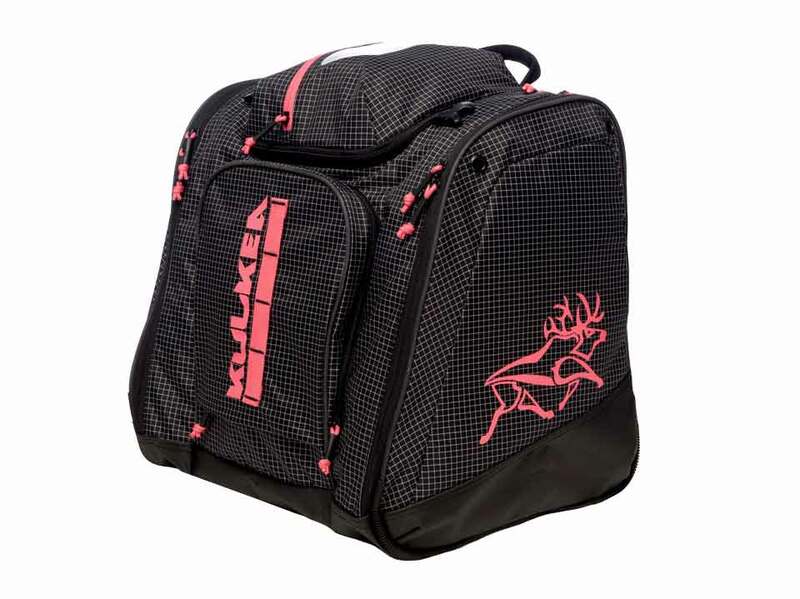 Protective Bottom – Durable, water-resistant tarpaulin (TPU) bottom and lower sides. Smart Straps™ – Looped webbing straps for attaching karabiners. 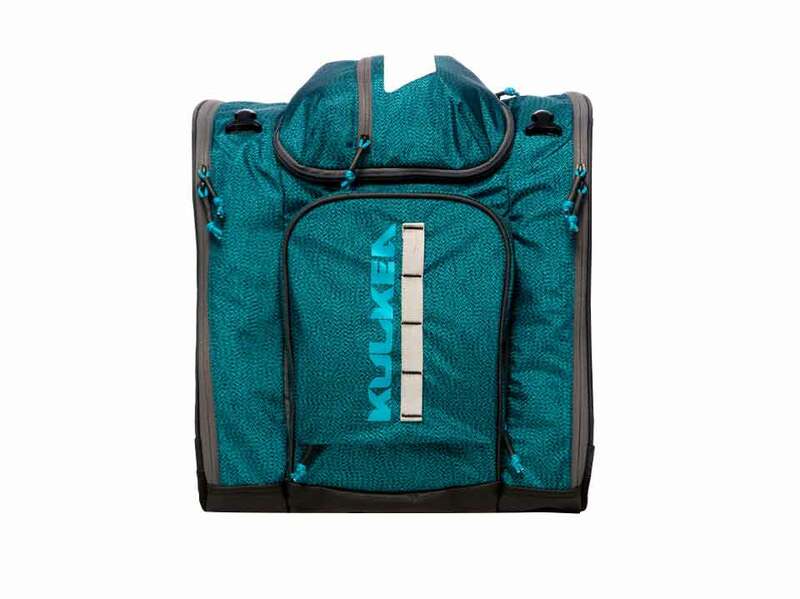 Materials – Durable, water-resistant polyurethane coated: Sky Blue 420D embo dobby nylon; Teal 360D dobby nylon-polyester blend; Black-White Grid 210D ripstop nylon-polyester blend; or Coral 420D cross matt nylon-polyester. Tarpaulin. 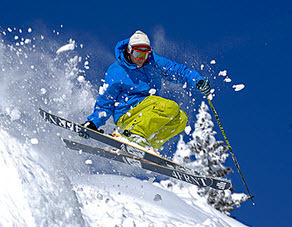 Who needs a Powder Trekker? 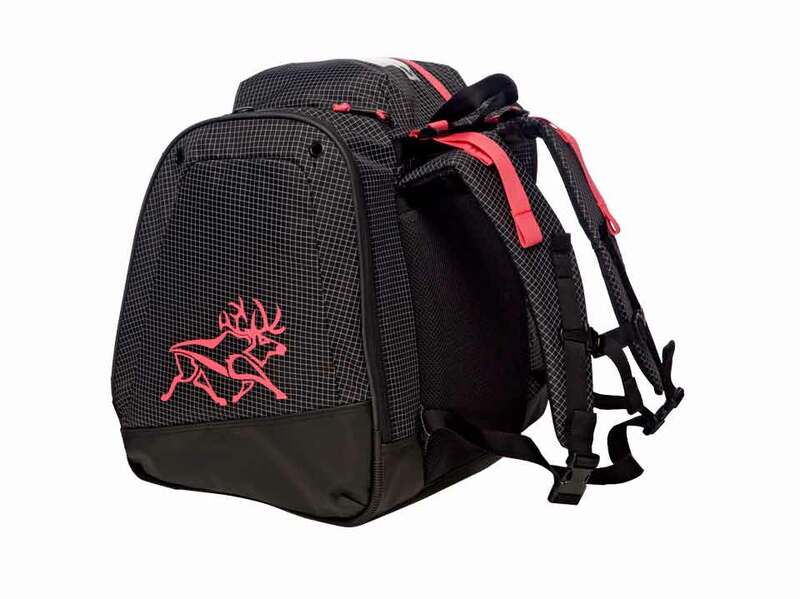 Women, men and teenagers who want a highly organized, premium quality, lightweight stylish ski boot bag. 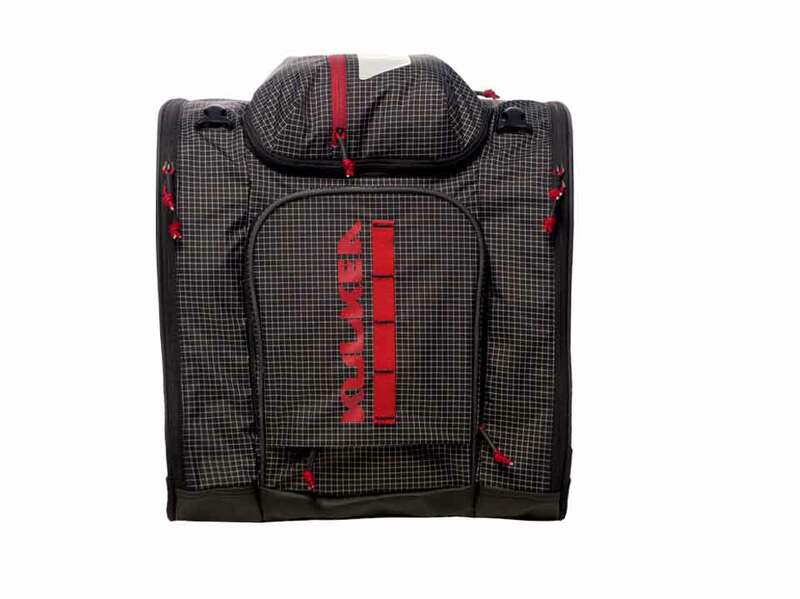 What's so special about the Powder Trekker? 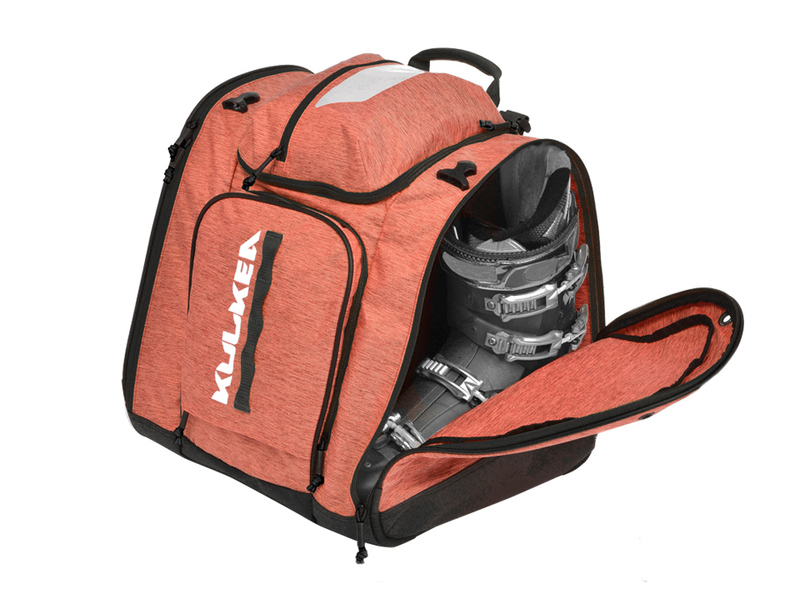 The Powder Trekker combines Kulkea’s highly regarded Intuitive Packing System with lightweight technical fabrics and sharp designs to provide an extremely organized, large volume, lightweight and stylish ski boot bag. 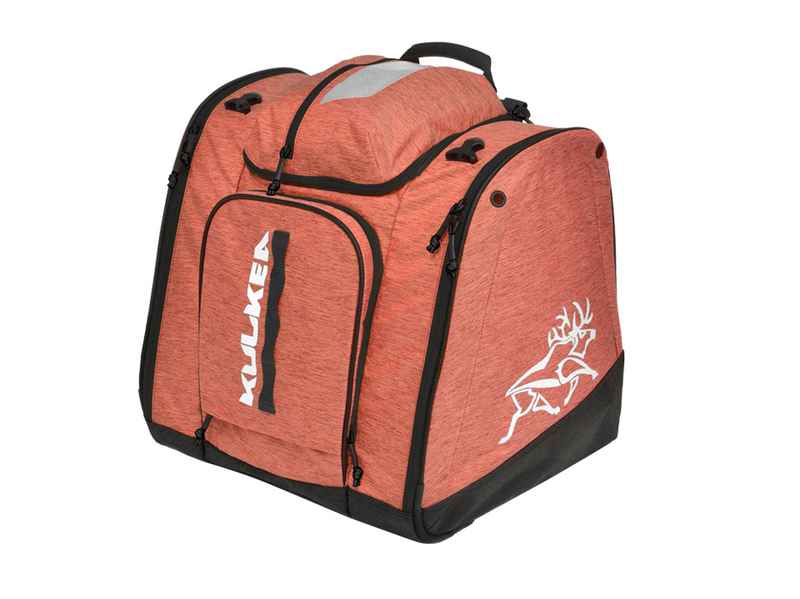 At a volume of 52L / 3200 cu inches the Powder Trekker has a large amount of storage space for gear, apparel, lunch and personal items. 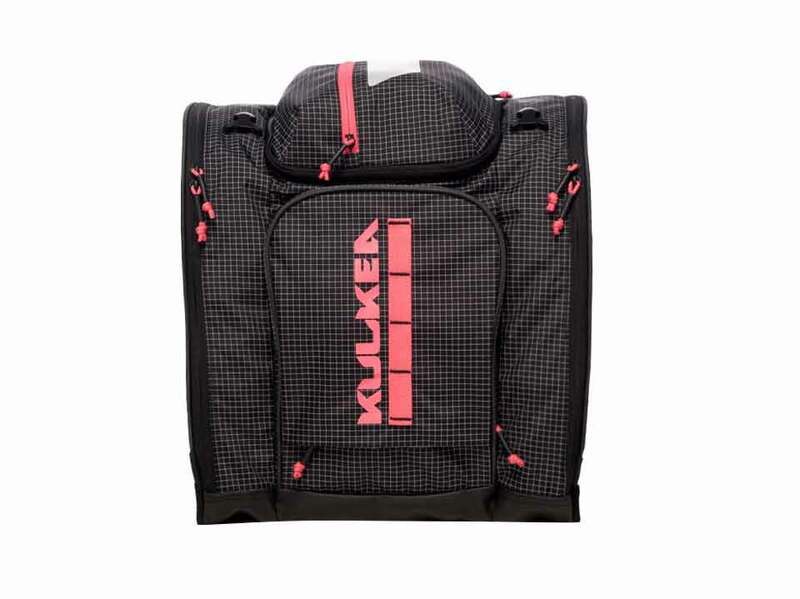 Add that the Powder Trekker caries helmets externally in a retractable sling and that its Boot Pockets are shaped specifically to accommodate ski boots, and there’s a lot more carrying capacity to this pack than meets the eye. 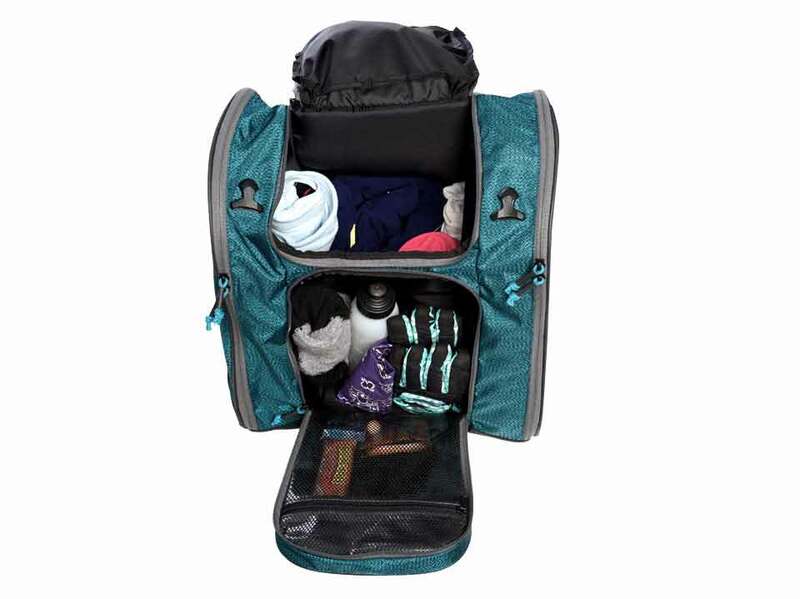 And, size doesn’t get in the way of keeping organized with the Powder Trekker because its layout makes packing and finding items simple. 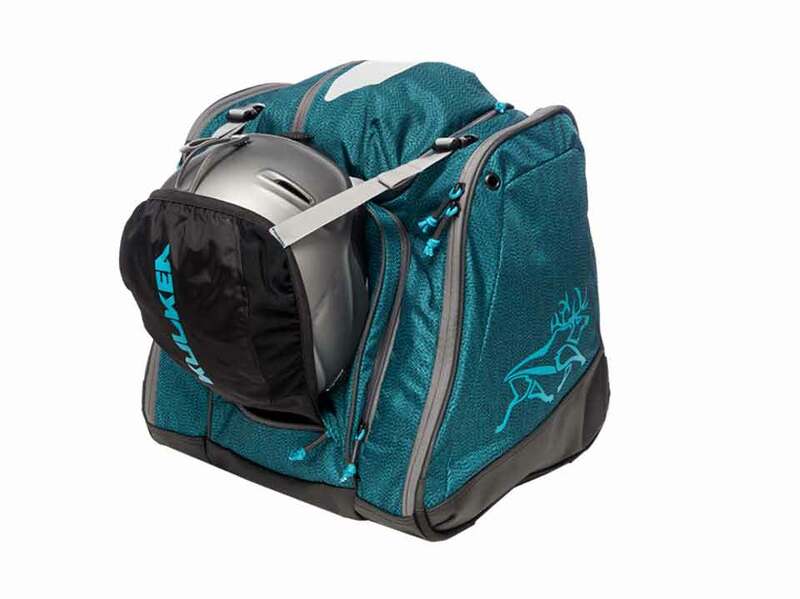 Is the Powder Trekker a "carry-on" or "luggage" bag for airline travel? 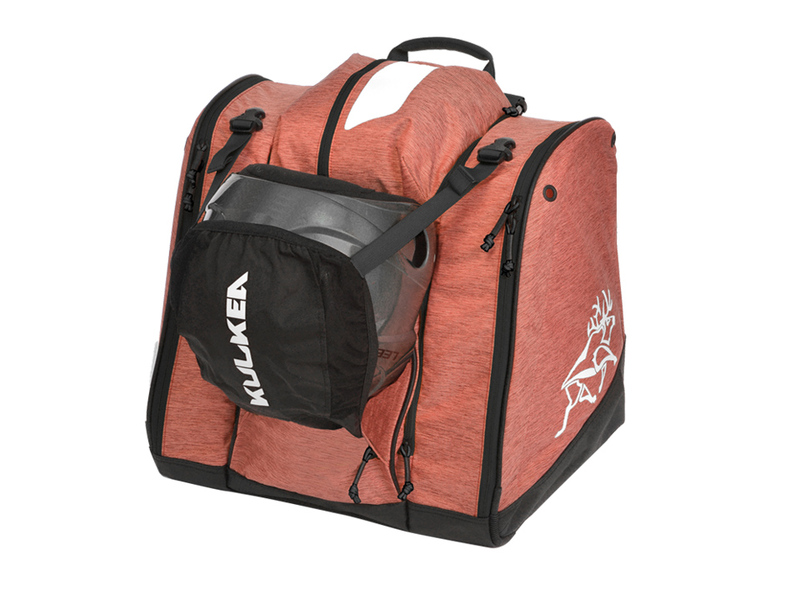 The Powder Trekker has been carried on and checked as luggage for airline travel. 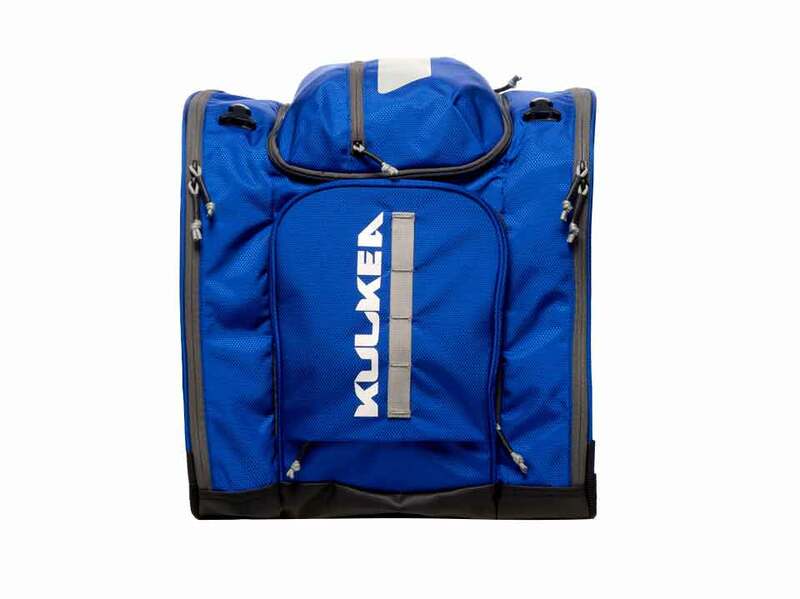 Kulkea cannot, however, confirm whether the Powder Trekker will meet the requirements of any particular airline for carry-on luggage as these specifications vary by airline as well as internationally. 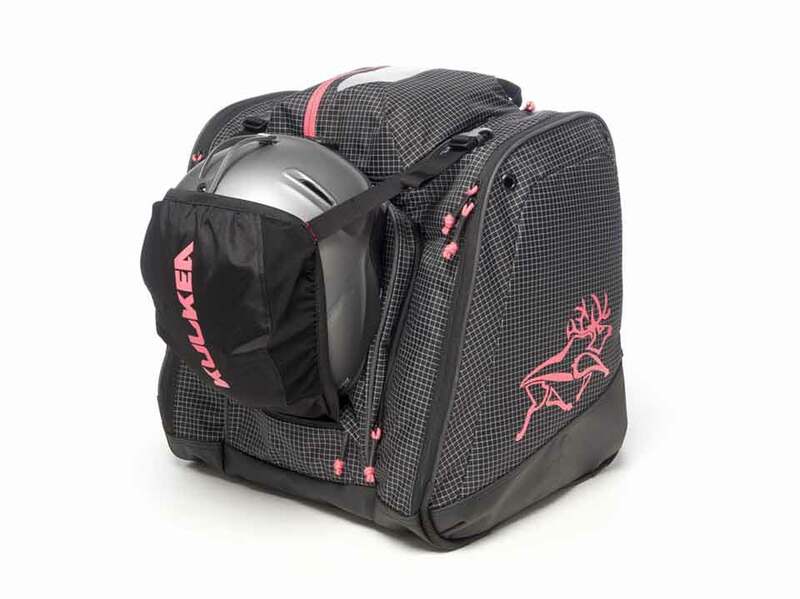 Where may I store my helmet when checking the bag for airline travel? 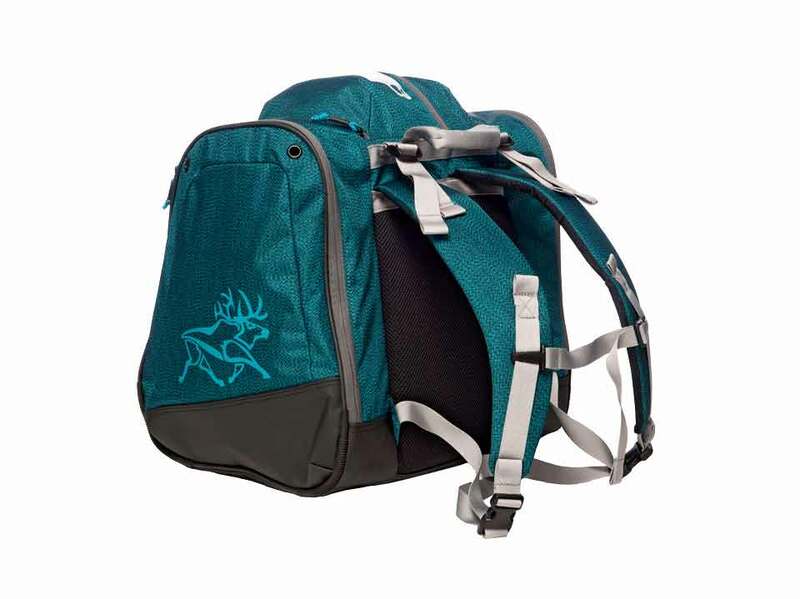 The Powder Trekker is a large pack designed for adults and teenagers. 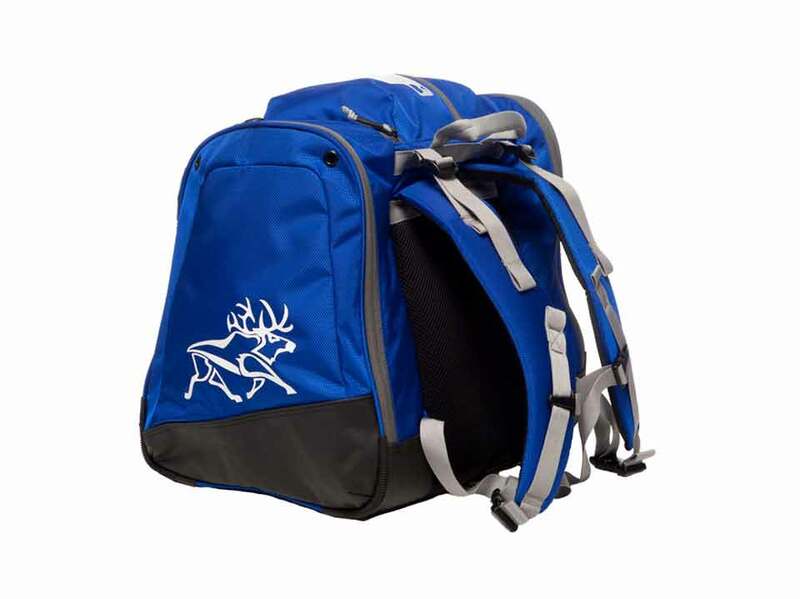 The pack is used for carrying heavy alpine ski gear. 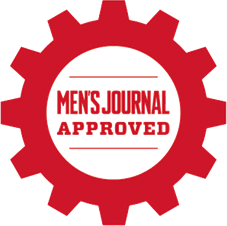 Skiing, ski gear and winter conditions are inherently dangerous, and caution must be taken at all times when using this product. Never use this product improperly, too close to property or other people. 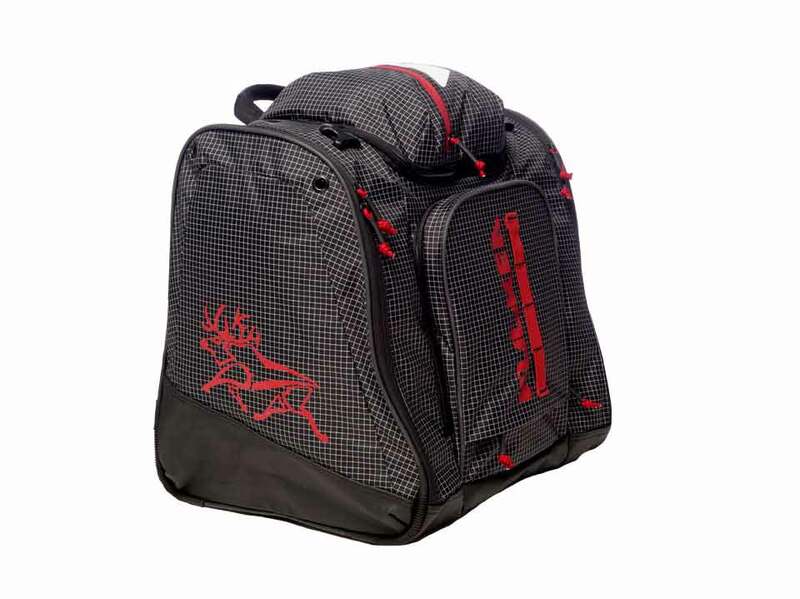 This pack is designed for use by teenagers and adults.